Bitcoin exchange Tradehill has suspended trading, according to a statement on the company’s homepage. So it seems there is life in Tradehill yet, but no word on how long it will be offline for. But it’s an interesting move for sure, and comes only a week after it emerged that Tradhill was moving its accounts to a US credit union, a move designed to facilitate easier Bitcoin transactions. The credit union in question was the Internet Archive Federal Credit Union (IAFCU), but in a separate communication sent to members and obtained by The Next Web, we’ve learned that Tradehill is suspending its relationship with the union too, though it’s not clear if this is a permanent move while it seeks an alternative, or if other issues are afoot. 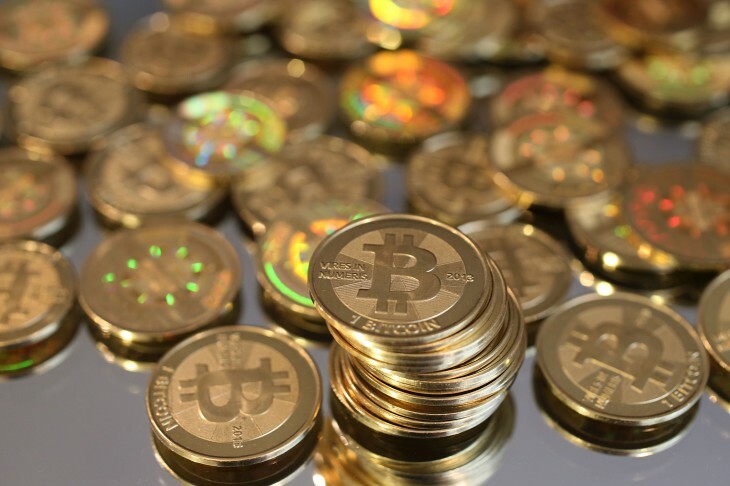 Bitcoin is a virtual currency that everyone seems to have been talking about of late. While it’s growing in popularity, it’s also highly controversial and was suspended in Thailand, while the US government plans to launch a formal investigation into the cryptocurrency. Tradehill isn’t the first exchange to encounter teething troubles, with Mt. Gox, perhaps the largest Bitcoin exchange on the Web, beset with growing pains due to its popularity. It had to suspend US dollar trading for two weeks in June and July to make some adjustments, and it has also suffered a number of DDoS attacks in the past. It recently announced that its service was back up and running on Akamai, a move designed to bring greater stability to the platform. For now, concerned Tradehill users have been invited to submit a request to their Personal Account Manager, to be wired the US dollar equivalent. Check out our interview with Tradehill founder Jered Kenna from last year, where he explains that Bitcoin is very much alive, and suggests it should also be the currency of the future. Meanwhile, you can read the statement in full below. “Many of you have come to know Tradehill as the digital currency exchange of choice over the last six months. We have appreciated your patronage and have delighted in providing a reliable service to help you reach deep liquidity in the Bitcoin market. We have recently made the decision to temporarily suspend trading on the Tradehill platform, due to banking and regulatory issues. This decision has not been made lightly and we regret having to take such action. However, we embrace the silver lining of our situation and plan to take this opportunity to upgrade, improve, and polish our trading platform. Read next: Multiple credit cards? Reward Summit for iPhone tells you which one to use for the best kickbacks.